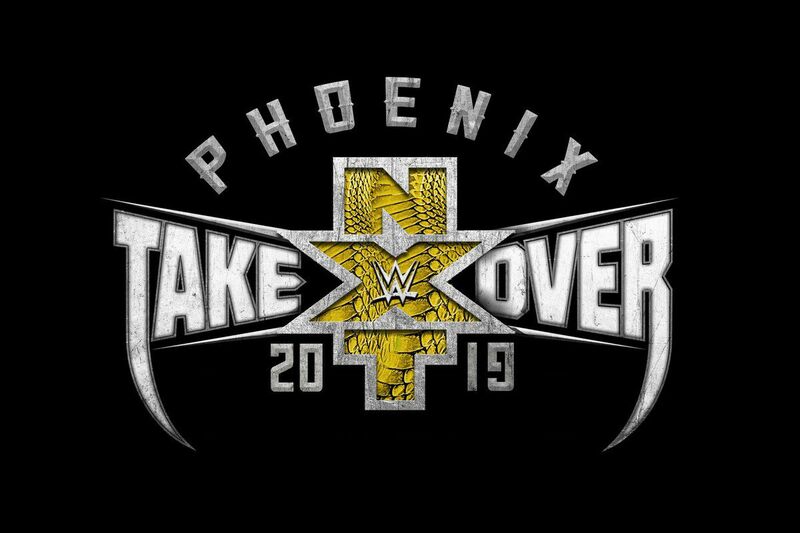 I’m excited for this Takeover because it’s a Takeover, and I like most of the people involved, but I’m not super into any of the stories this time around. Well, except one. And the predictions are gonna be ROUGH. Well, OK, not this prediction. Riddle will obviously win here. Ohno’s whole job these days is the well-regarded veteran heel who puts new faces over. This one’s tougher. I’m ambivalent about the War Raiders. Every time I think I hate them, they do things that make me question if I really do, but they never win me over. I think the Era needs the belts for credibility since they’re not getting any more belts until at least New Orleans and probably one Takeover after that. But WWE is probably high on the War Raiders and is ready to pull the trigger. I’m going to say the Raiders get the belts. This is a tough one. The Who Got Left Laying Rule would say that Ricochet will retain, but Johnny Gargano’s story points toward him getting help from Ciampa and winning the belt and losing his soul. It doesn’t help that Gargano, Black, and Ciampa are all ripe for the callup. I’m gonna say Johnny Gets A Belt Finally because as much as I love Ricochet, he’s probably better off chasing something for a while. I’m gonna go with a heart pick and not a head pick and be stupid and wrong. Belair remains UN DE FEA TED, wins the Women’s Championship, and frees up Baszler to be involved in Lynch-Rousey. Another tough call. Who Got Left Laying points to Black, but Black is the biggest bottleneck in the NXT upper card right now and really should be on the main roster. There are a bunch of upper midcard faces like Dream and Ricochet and such who could benefit from a heel champ. I want Ciampa to hold on to Goldie for a little while longer, so Ciampa retains.